Dr. Alec Land grew up in the Cleveland area and spent his childhood in wooded areas finding and observing wildlife. He always wanted to be a veterinarian because of his deep interest and curiosity about animals. 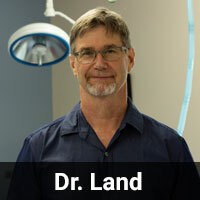 Dr. Land attended undergraduate school at The College Of Wooster (Bachelor of Arts in Chemisty), graduate school at Miami University (Master of Science in Zoology), and veterinary school at The Ohio State University. His primary interests currently include advanced orthopedic and soft tissue surgeries, and his patients benefit from his surgical talent. Dr. Alexandra Huzl is a graduate of The Ohio State University. She earned a bachelors degree in Animal Science and continued her education with a doctorate of veterinary medicine. Her professional interests include performing soft tissue surgeries and wound repairs. During her time at Diley Hill Animal Emergency, she has also developed a strong interest in cardiology and critical cases. 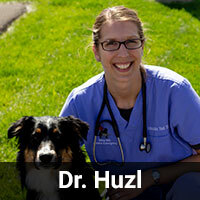 Dr. Huzl has two cats, Skittles and Hobson, and one dog, Brody. In her spare time, she likes to read and travel. 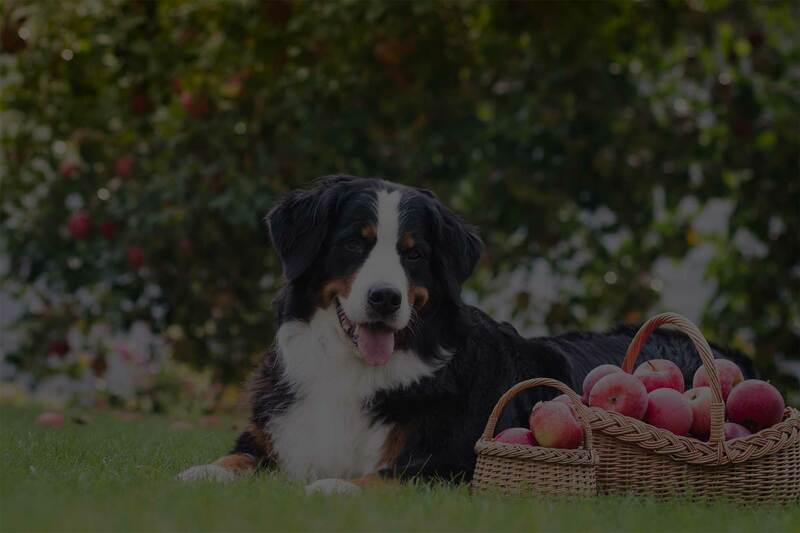 She also enjoys getting her hands dirty with her family in their apple orchard. Dr. Ellen Neal is a graduate of Miami University of Ohio. She went on to pursue her doctorate of veterinary medicine from The Ohio State University. 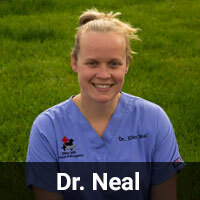 Dr. Neal has experience in both aspects of veterinary medicine, emergency and general practice. This pursuit has taken her all over Ohio including Columbus, Cincinnati, and Dayton. She really loves all aspects of emergency medicine, but especially love surgery and challenging gastrointestinal/kidney/metabolic diseases. She also enjoys endoscopy and rhinoscopy. She has 2 dogs, 2 cats, and a horse. She has one son and enjoys spending time with him as well as riding horses, running, hiking, swimming, and travelling in her time off. Dr. Jennifer Crase attended the University of Findlay for her undergraduate studies, until transferring to Ohio State to complete her degree in 1997. She graduated from the Ohio State University College of Veterinary Medicine in 2003. She started her career at a mixed animal practice in the Lancaster area. 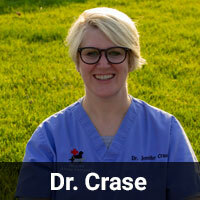 Dr. Crase then worked at a busy small animal practice in Westerville, OH, for 9 years. She joined the Diley Hill team in 2013. She enjoys all aspects of emergency medicine, but has a special interest in ultrasound. Originally from Galion, Ohio, Dr. Crase has lived in Canal Winchester since 2001. She enjoys traveling with her husband, Rob, and spending time with her two children, Hannah (20) and Silas (18). Her family is completed by her 3 dogs and 2 cats. 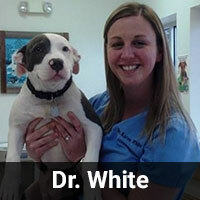 Dr. Jennifer Hayes joined the Diley Hill Animal Emergency Center team in February 2013. She obtained her bachelors degree in Agriculture at The Ohio State University with a focus on animal and life sciences. While completing her undergraduate coursework, she worked in both general practice and emergency/critical care in Columbus, OH. Dr. Hayes then received her doctorate in veterinary medicine from Ross University after completing her clinical year at The Ohio State University Veterinary Teaching Hospital. 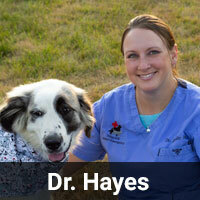 In her free time, Dr. Hayes enjoys spending time with family, friends and her dogs, cats and horses. She also enjoys hiking, horseback riding, traveling, watching movies and reading. Dr. Karen White is a 2010 graduate of The Ohio State University College of Veterinary Medicine and has worked at Diley Hill Animal Emergency Center since graduation. She also works in general practice and enjoys the varied experience ER and GP bring. Prior to vet school, she attended The University of Cincinnati in her hometown. 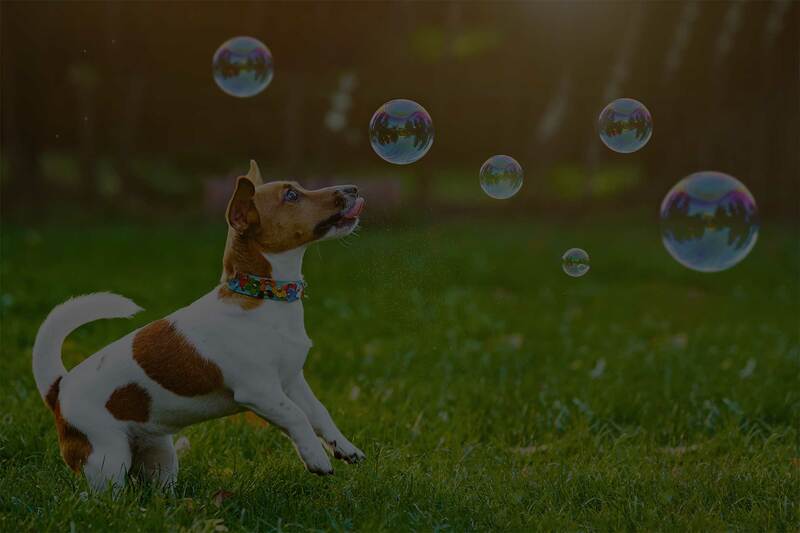 Dr. White knew she'd be a veterinarian since she was 5 years old and started her animal-focused career with her first job working as a dog bather. She then worked as a veterinary assistant for 10 years in a general practice in Cincinnati, falling more in love with veterinary medicine. Dr. White lives in Columbus with her husband, Dan, her daughter, Poppy, and a new little one on the way, and 2 large mixed breed dogs, Hank and Large Marge. When she's not at work she loves spending time with family, traveling, and watching OSU and the Bengals. 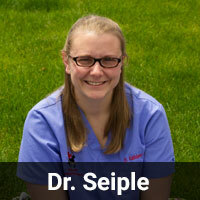 Dr. Kathleen Seiple graduated with her bachelor's degree at Kent State University. She went on to pursue her doctorate of veterinary medicine from Ross University with clinical experience at The Ohio State University. She brings experience from all avenues of veterinary medicine including emergency, general practice, and shelter. Her professional interests include surgery and wound management. 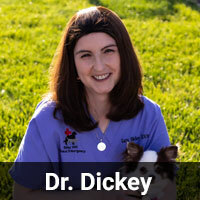 Dr Dickey graduated from Otterbein University with a bachelors degree in biochemistry. She went on to earn her doctorate of veterinary medicine from The Ohio State University. Her dad was a small animal veterinarian so you could say it's in her blood! Her career in veterinary medicaine began at Jefferson Animal Hospital and Regional Emergency Center in Louisville, KY. 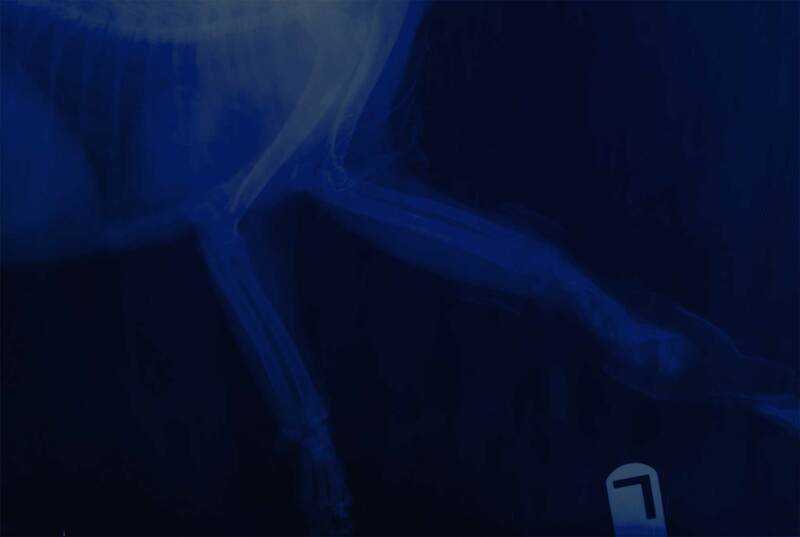 In time, she moved to general practice at Gilbraltar Veterinary Hospital in Gilbraltar, MI. While she enjoyed her time there, she realized her true passion is veterinary emergency medicine. This lead her to Veterinary Emergency Center in Maumee, OH and finally back to Columbus tojoin the team at Diley Hill Animal Emergency. Dr. Dickey's special interests include emergency medicine and soft tissue surgery. 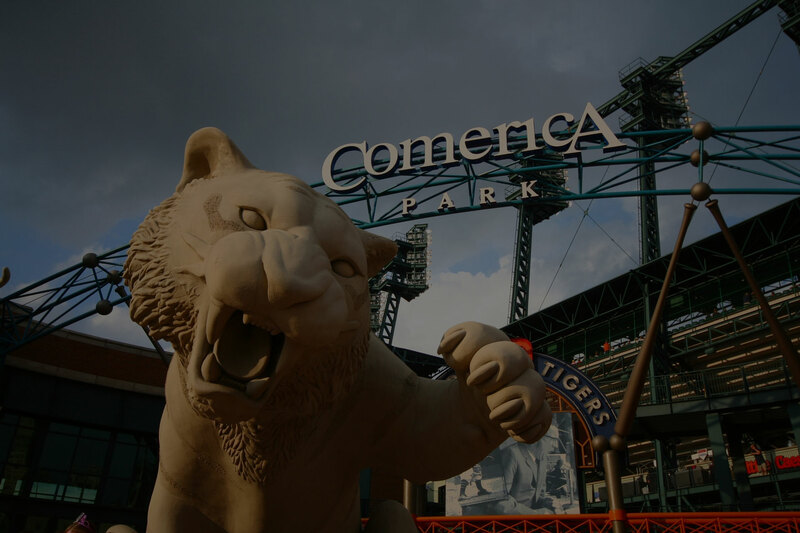 When she is not at Diley Hill Animal Emergency, you can find her hanging out with her horse, Willa or cheering for Ohio State and the Detroit Tigers. She also enjoys spending time with her large family, including traveling to those who have moved farther away. Other interests include sitting down with a good book and a cup of chai. 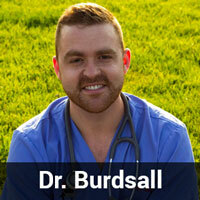 Dr. Timothy Burdsall is a graduate of The Ohio State University College of Veterinary Medicine. He grew up in Massachusetts and earned his Bachelor’s degree at the University of Massachusetts Amherst. Dr. Burdsall moved to Ohio 4 years ago to pursue his veterinary degree and fell in love with Ohio from the hills of Hocking County to the many microbreweries and eateries. He developed a passion for emergency medicine while in vet school which lead him to a career at Diley Hill Animal Emergency Center. 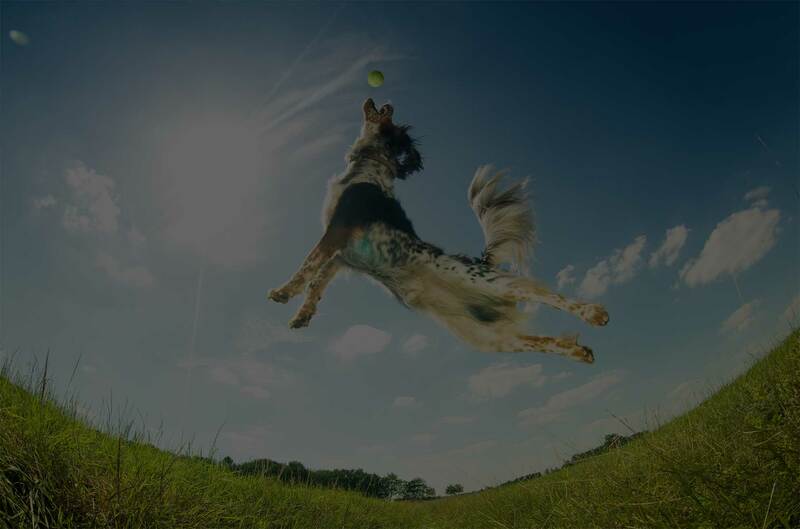 In addition to emergency medicine Dr. Burdsall has a professional interest in surgery, behavior medicine, and the importance of the human animal bond. 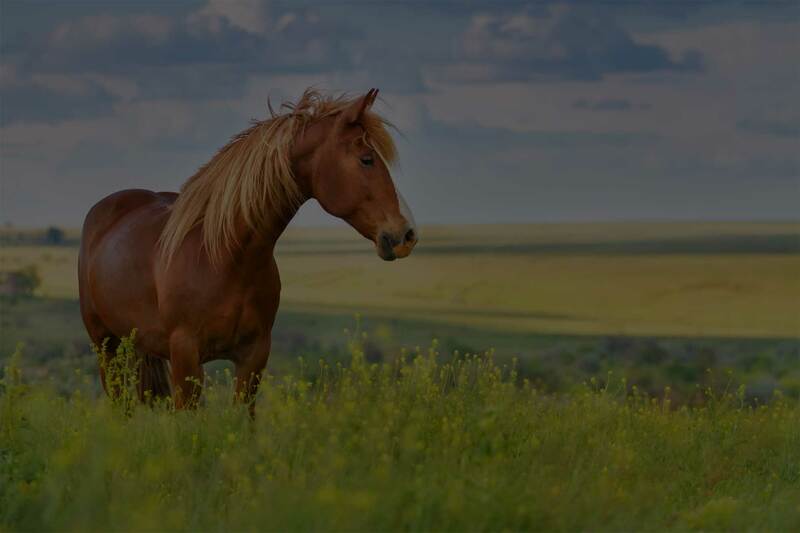 Growing up in Massachusetts, Dr. Burdsall has a farming and rural medicine background and enjoys seeing all animals that are brought into him. When Dr. Burdsall is not working at Diley, you can find him at one of Ohio’s many Metro Parks running or hiking with his dog, Petey. 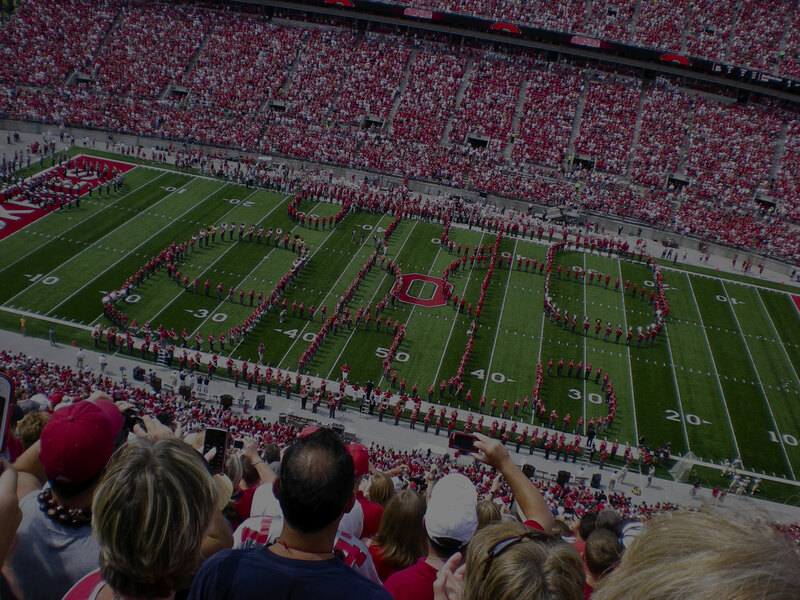 He is an avid board and card game player and loves watching football on Sundays - Go Bucks and Go Pats! Dr. Burdsall is also a Chopped enthusiast and loves to try new recipes! We’re so happy to have him as part of our medical team to provide quality care for both you and your pet. Dr. Rebecca Land was born and raised in Columbus, Ohio. She is the daughter of doctors Rona Shapiro and Alec Land. 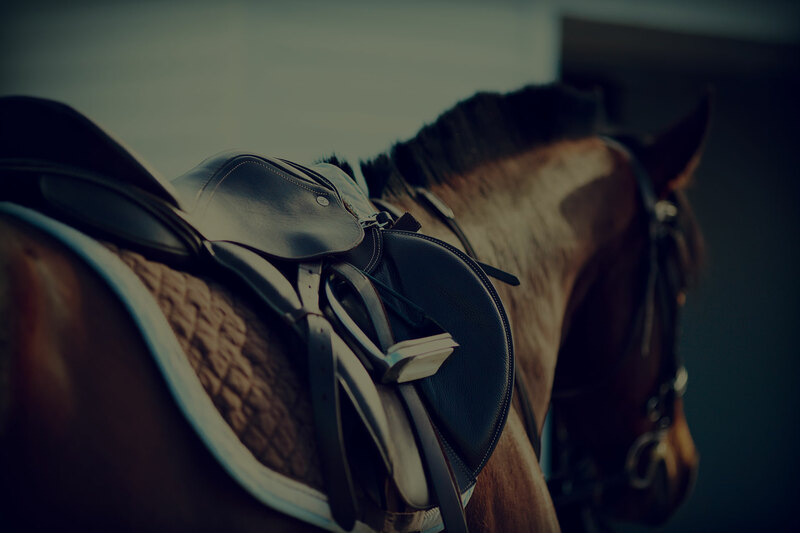 She earned her Bachelor of Science degree at the University of Dayton and graduated from The Ohio State University College of Veterinary Medicine. 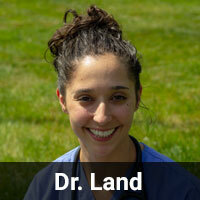 Dr. Land has a passion for fostering the human-animal bond and enjoys all aspects of veterinary medicine. 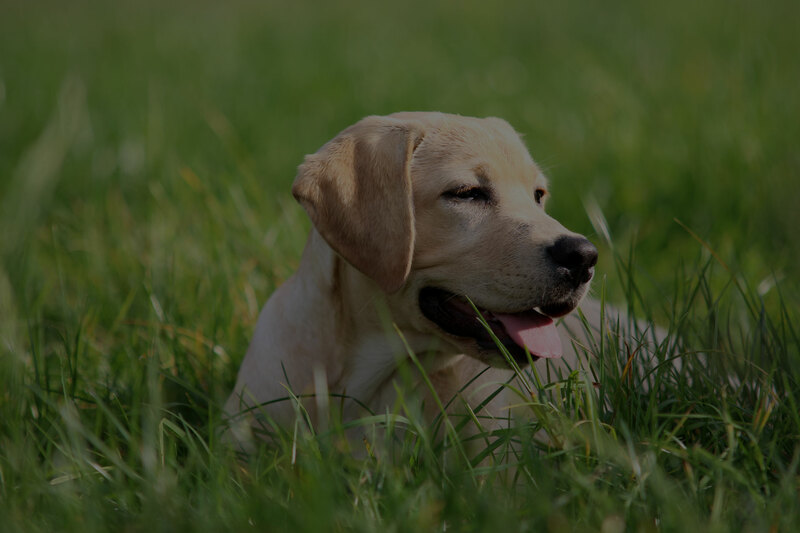 In her time away from the hospital, Dr. Land enjoys reading, writing, and spending time with her friends, family, and yellow lab named Theodore. Originally from a small town outside of Cincinnati Ohio, Dr. Gonzalez attended the The Ohio State University, obtaining first a bachelor’s degree in Animal Science, and then her DVM degree in 2012. Dr. Gonzalez practiced in Berlin, Ohio for two years before relocating to Westerville, Ohio in 2014. 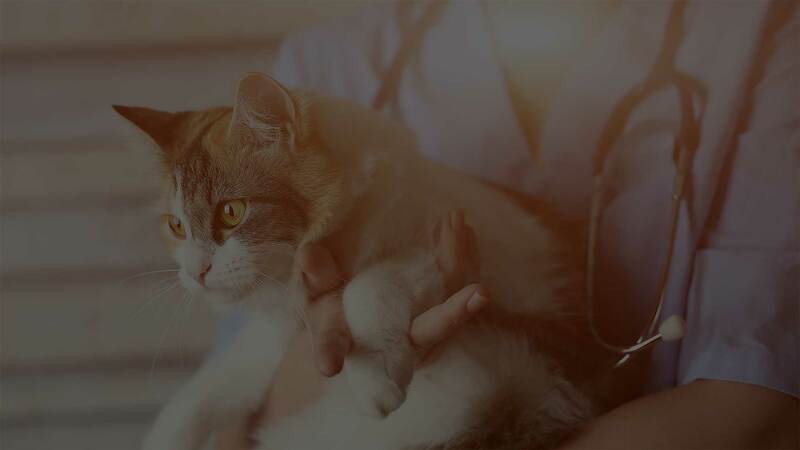 After working in small animal general practice for four additional years, Dr. Gonzalez started at Diley Hill Animal Emergency Center in the fall of 2018. 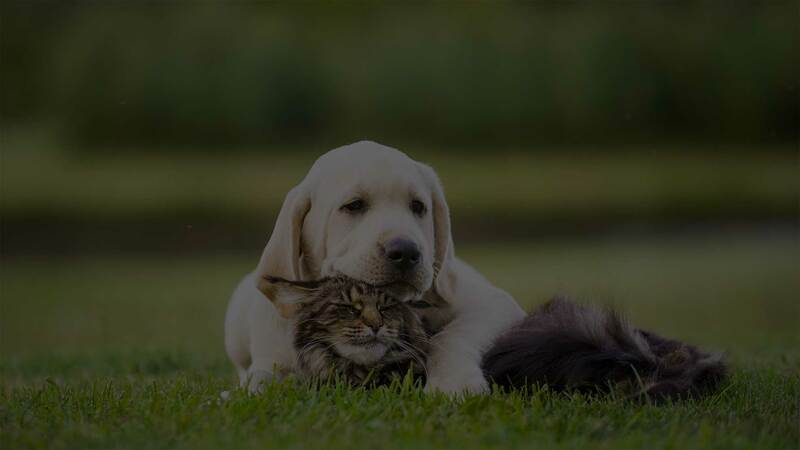 Dr. Gonzalez strives to offer the most up to date expertise in veterinary medicine to each and every patient and owner, along with compassionate care. She has always had a passion for surgery and is constantly training to expand her expertise of soft tissue and orthopedic procedures. 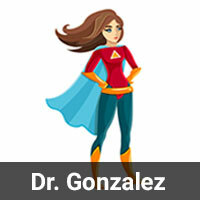 Dr. Gonzalez’s outside interests include reading, spending time outdoors, world travel, and spending time with her family.